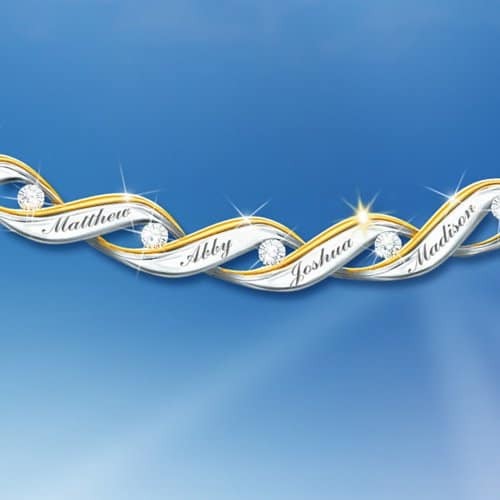 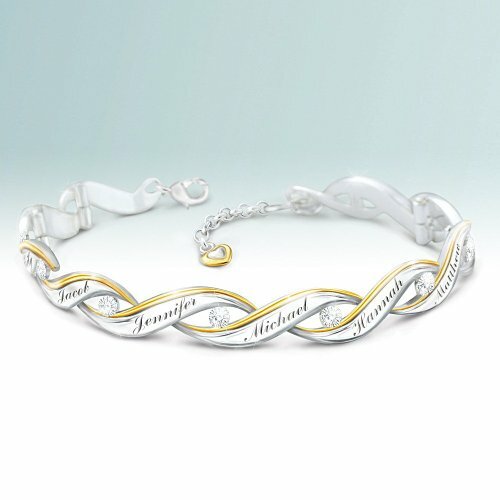 Celebrate and honor your family with this charming diamond bracelet! 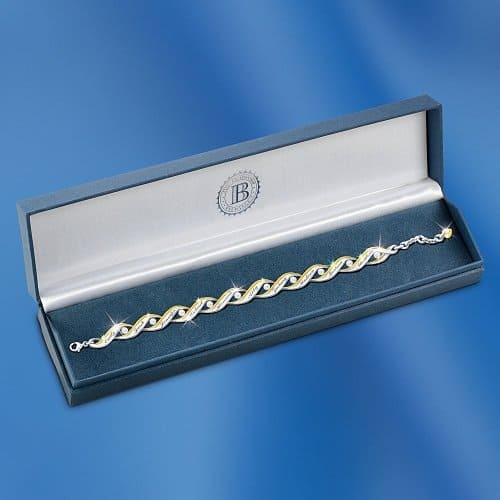 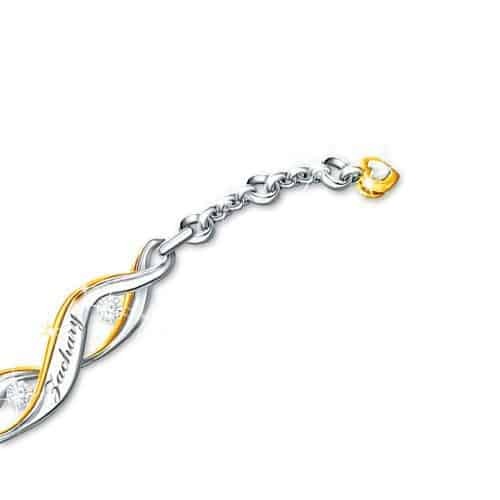 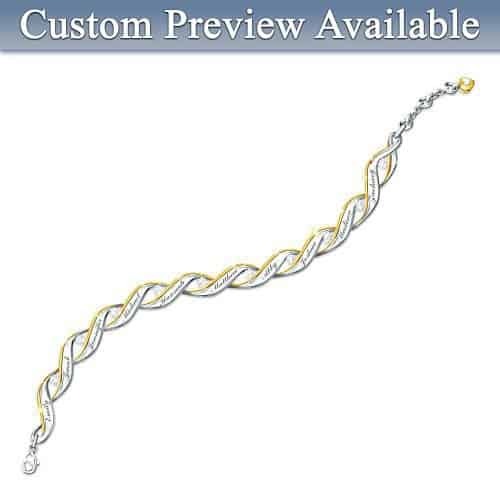 Elegant sterling silver bracelet is plated with 24k-gold accents and features 10 genuine diamonds. 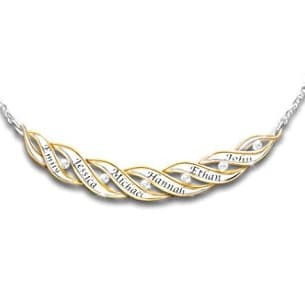 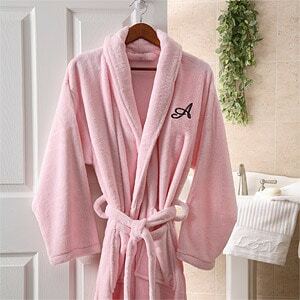 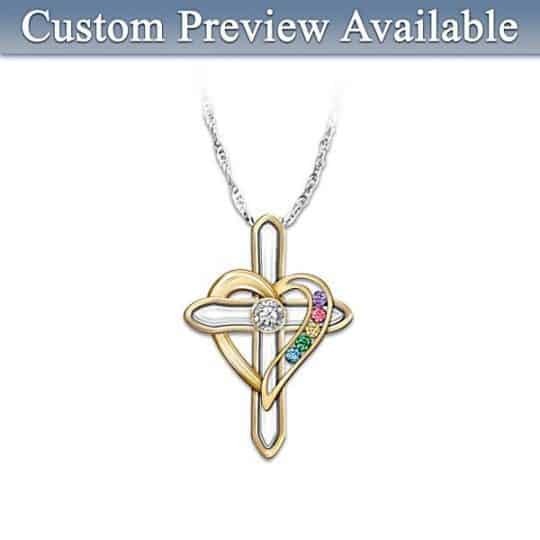 Personalize with the names of up to 10 family members.